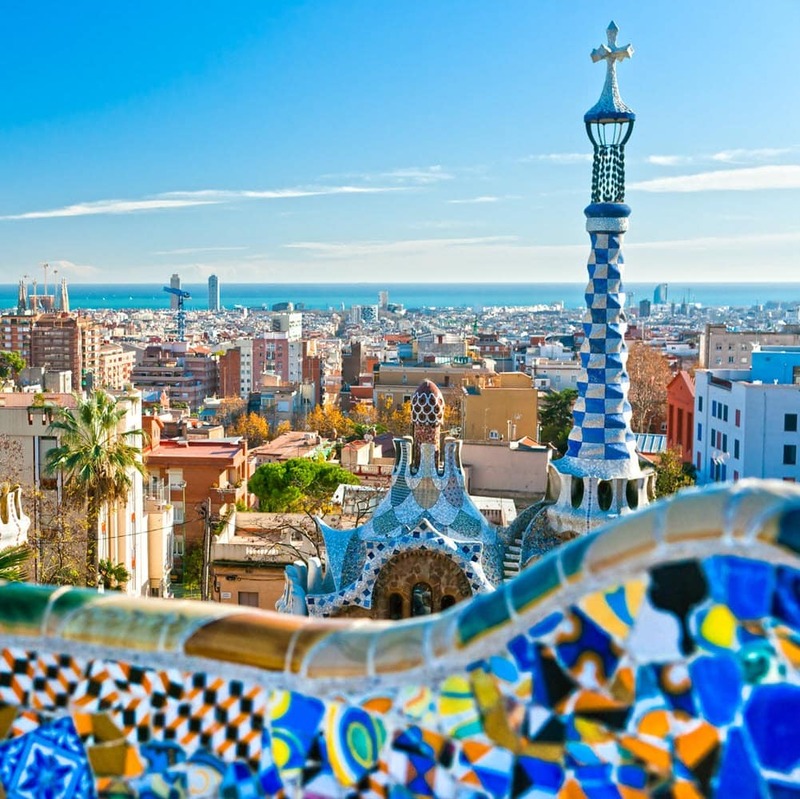 Semafone was on the road last month at the PCI SSC Europe Community Meeting in sunny Barcelona, the cosmopolitan capital of Spain’s Catalonia region. The annual Payment Card Industry meeting brings together over 500 professionals to learn about the latest in payment security and share best practices. The event was another huge success and brought together council staff, industry experts and partners from over 40 different countries. The consistently growing attendance at this event reveals the high importance businesses must place on payment security. The out-and-out stand out of the show was the keynote presentation ‘Lessons from the Miracle on the Hudson’ by Jeff Skiles, the Co-Pilot of U.S. Airways Flight 1549, who had to make an emergency landing on New York’s Hudson River in 2009. We were certainly intrigued to find out what aviation could possibly have to do with PCI DSS compliance, however, Jeff explained how continued procedure and experience sharing helps shape the airline industry’s security levels as a whole. Industry-wide procedures are updated on an ongoing basis grounded by situations that happen in real life. It was this knowledge sharing that led to years of relevant training and preparation which enabled two pilots, who had only met a few days earlier, to successfully land a plane on the Hudson. Although PCI DSS compliance is certainly a lot less nail biting, the lessons of collaboration and the need for proper protocol remain the same, regardless of industry. It is imperative that the PCI community continues to meet, share and collaborate in order to ensure continuing progress. Another significant highpoint was Christopher Novak’s presentation which explored the Verizon Data Breach Investigations Report. The report reveals that almost 50% of global firms that accept credit cards fail to meet the PCI Standards, leaving customer data at risk. Of all the cyber-attacks investigated, none of the organisations that suffered a payment card data breach were fully compliant with PCI DSS regulations at the time of breach. The clear message here is that delaying compliance can only bring you closer to a breach, so why wait?! At Semafone we did some investigating of our own, and have just released our contact centre specific report on data security practices, which surveys over 500 contact centre employees worldwide! Check out the startling results and learn how to keep your contact centre safe! As always, it was fantastic to meet new faces and catch up with some of our valued customers and partners. We were kept busy throughout the conference, speaking with our industry peers and demonstrating Cardprotect – Semafone’s patented and award-winning secure voice payments solution. This year we brought the 1980s video arcade classic to the Semafone stand with our ‘Space Invaders’ game – congratulations to our winners!